The Workplace Relations Commission has published a code of practice setting out best practice in managing the engagement between employers and employees in the run up to an employee’s retirement age. The code of practice has been published against the background of a changing legal and demographic landscape, in which older workers are increasingly seeking to remain in employment past their contractual or normal retirement age. Amendments introduced to employment equality legislation in 2015 provide that an employer must objectively justify both the setting of retirement ages, and the offering of a fixed term contract to a person over the compulsory retirement age for their employment. Meanwhile, the age at which individuals are eligible to access the state pension (contributory) is increasing from 66 to 67 (from 2021) and 68 (from 2028), which means that many employees are facing a gap between their contractual retirement age, and the age at which they can access the state pension. The code of practice has been published in light of recommendations made in the Report of the Interdepartmental Working Group on Fuller Lives, and following consultation between the Workplace Relations Commission, IBEC and ICTU. The code goes on to set out best practice in relation to the retirement process, and in particular in relation to handling requests by older workers to remain in their employment. The code provides that it is good practice for an employer to notify an employee in writing of the intention to retire an employee at least 6 – 12 months before the contractual retirement date, to be followed up by a face to face meeting. 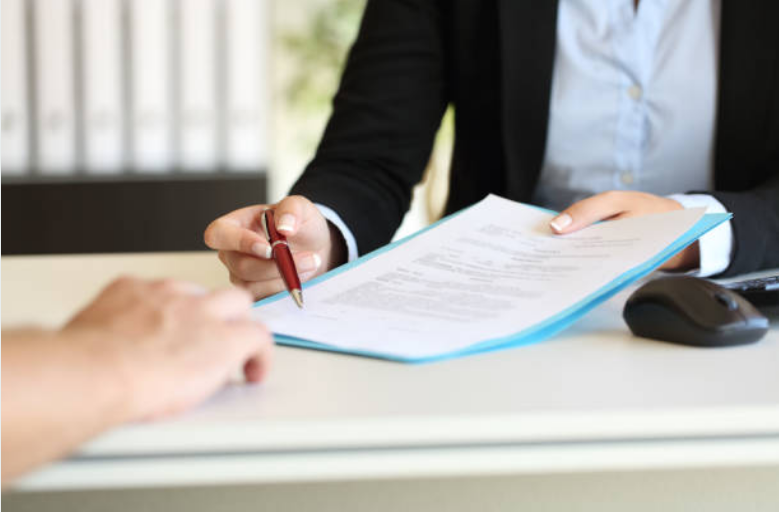 The code sets out the factors to be considered both by employers and employees in considering requests to remain in employment beyond the contractual retirement age. For an employee, this will include considerations such as their continued ability to perform their job, the possibility of flexible working arrangements or alternative roles, the duration of extension of employment being sought, and any pension implications. For an employer, relevant considerations include whether there are objective grounds for refusing the request, and whether the request can be accommodated by retaining the employee on a fixed-term basis, or on the basis of more flexible working arrangements. An employee should be afforded the opportunity to be accompanied by a work colleague or a union representative in any meeting to discuss a request to facilitate longer working hours, or any appeal. The order giving effect to the code of practice came into force on 20 December 2017. The code of practice is admissible in evidence in proceedings before a court, the Labour Court, or the Workplace Relations Commission. The code of practice must be taken into account in any proceedings where a provision of the code appears to the court, body, or adjudication officer to be relevant. A failure however to observe any provision of the code will not of itself give rise to any liability. The issue of enforcing – or extending – contractual retirement ages has been a vexed one for employers in recent years. The application of the 'objective justification' test, both for the fixing of retirement ages and the entry into fixed-term contracts following retirement age, is one that can be complex and difficult for employers to apply. The identification in the code of objective grounds that may legitimately be relied upon, which is drawn from the case law of the Court of Justice of the EU, will be helpful for employers. However, employers will still need to establish that the dismissal of an employee solely because they have reached the retirement age is both an appropriate and necessary means to achieve these legitimate aims if they are to avoid a claim for age discrimination under the Employment Equality Acts 1998 - 2015. The creation of a framework within which discussions in the lead up to retirement age can be held will be of benefit to both employees and employers. Employers and HR practitioners should familiarise themselves with the provisions of the code and ensure that their policies, procedures and practices are in line with the code. The full text of the Industrial Relations Act 1990 (Code of Practice on Longer Working) (Declaration) Order 2017 (SI No 600/2017) is available on the website of the Department of Business, Enterprise and Innovation, here.